The company ScootAmsterdam delivers scooter(s) or e-bike(s) directly to the hotel. 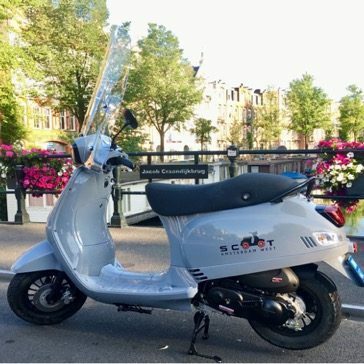 We at Station Amstelveen are providing you with the link to the company ScootAmsterdam. It is an external company you book directly with them through this links that takes you directly to their web-page. You will get a 10% discount mentioning the promo code “station”. 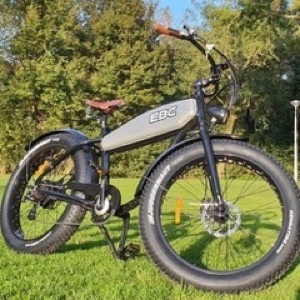 All reservations, payments and policies are between you and the ScootAmsterdam company.